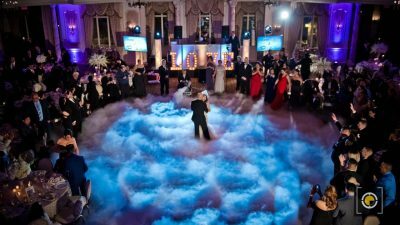 There is no feeling like Dancing On the Clouds ! The feeling on dacning on the clouds is like no other ! 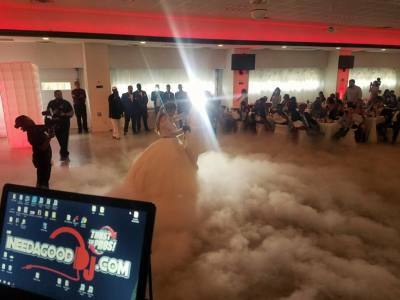 Using our special state of the art Dry Ice machinge we create the effect like your dancing on the clouds ! 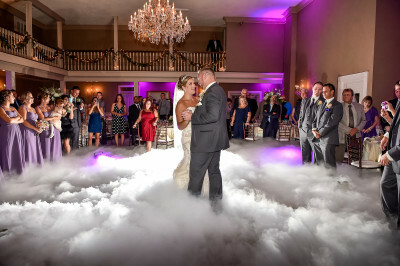 Perfect for 1st dances , entrances or for when the dancecloor is jam packed ! 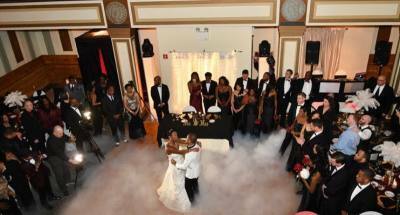 $199.00 to add this effect to your event !